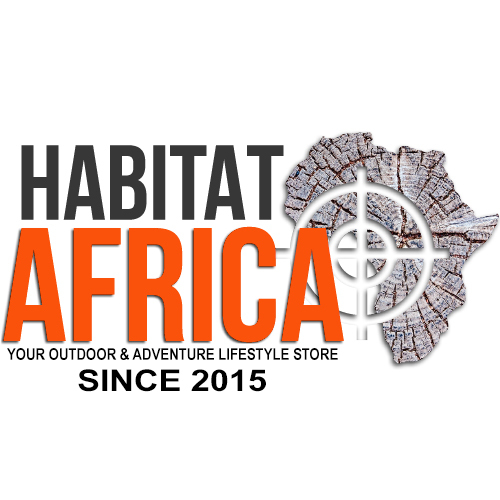 Since 2015 HABITAT AFRICA has been offering outdoor and adventure enthusiasts a wide selection of top class products. 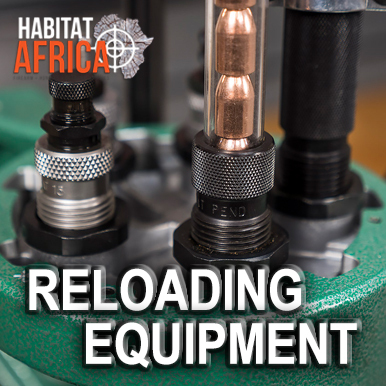 Our outdoor product range span from firearms, optics, reloading equipment, electronics to multi tools and various shooting and outdoor accessories. 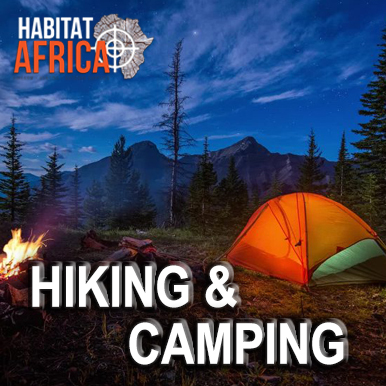 Our great selection of quality camping, hiking, travel and lifestyle products will complete your experience whatever you choose as your next adventure. 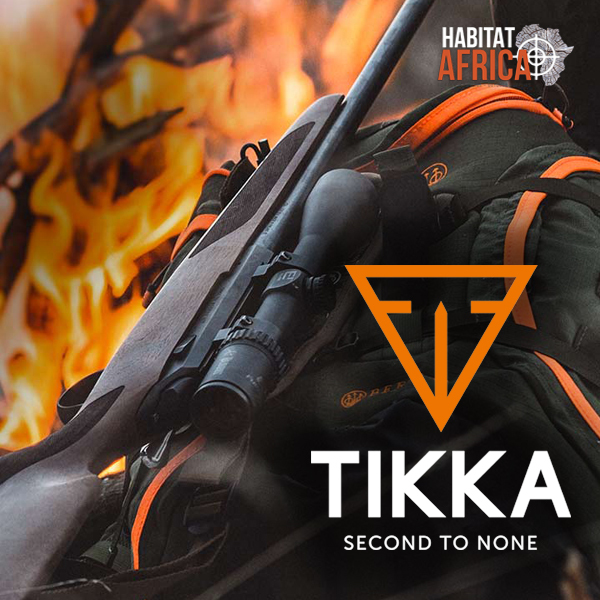 We have become one of the leading outdoor and adventure online stores in South Africa, so be on the lookout for more products being added daily to our online store. 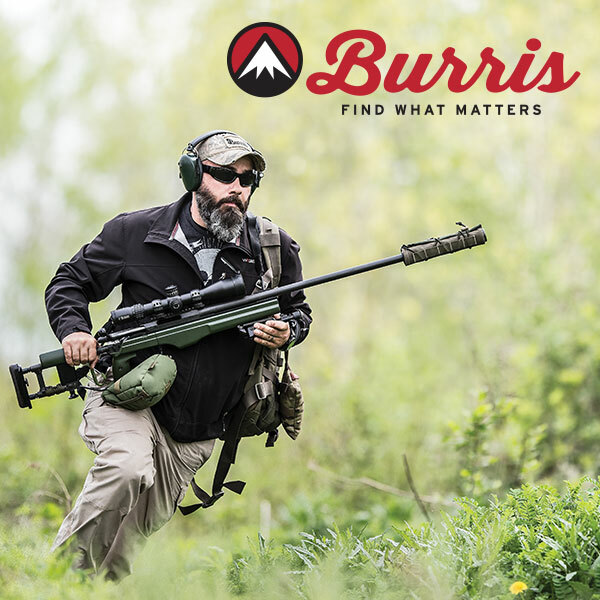 The conditions where we pursue our adventures are often harsh and unforgiving. 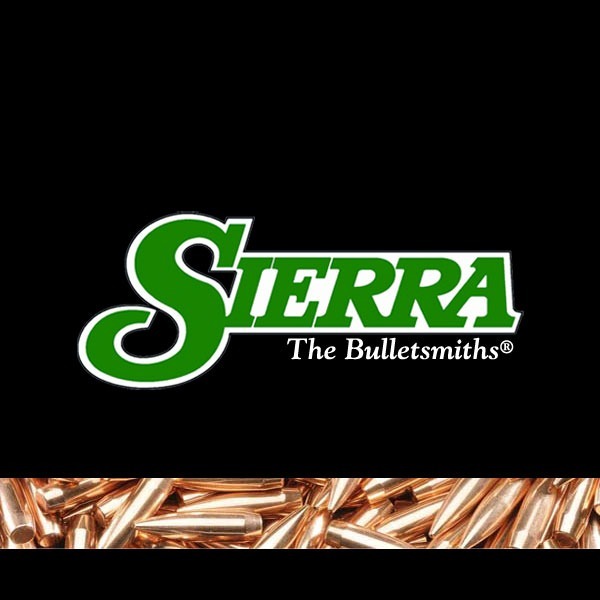 That is why our pledge to our customers is that we will only supply top quality brands backed by the best product warranties. 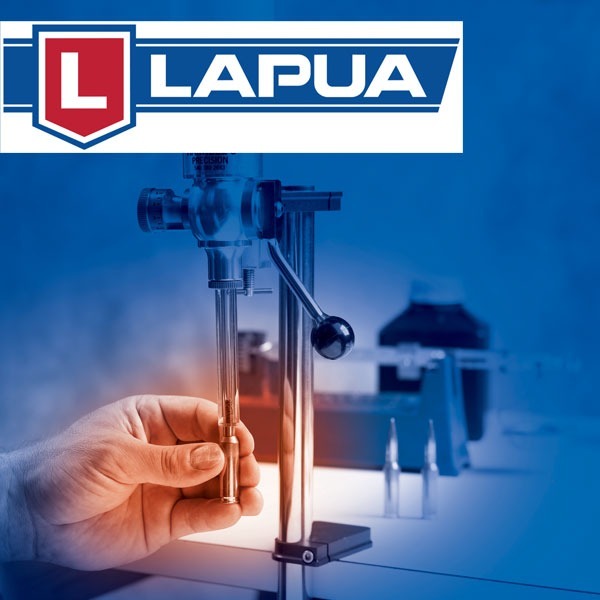 True to the spirit of our passion we will tirelessly work to deliver a service that match the quality of the products we offer. 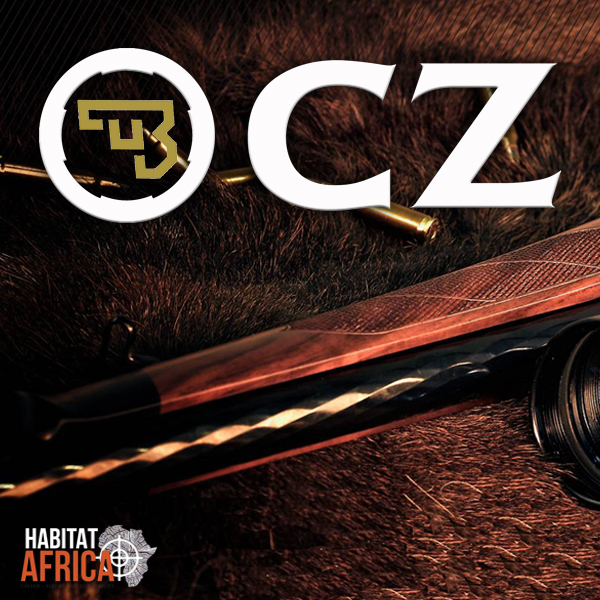 Backed by one of the oldest and most reputable lifestyle retailers in South Africa, our selection of firearm brands include Beretta, Blaser, Browning, CZ, Daniel Defense, Glock, Howa, Mauser, Merkel, Miroku, Remington, Ruger, Sako, SigSauer, Savage, Tikka and Victrix. 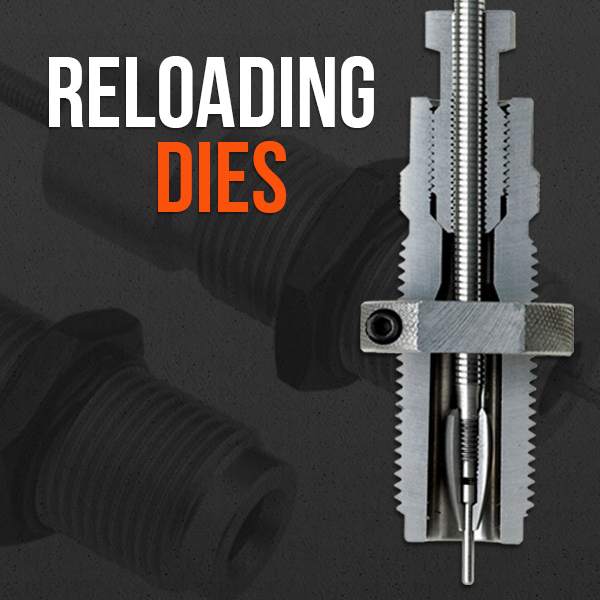 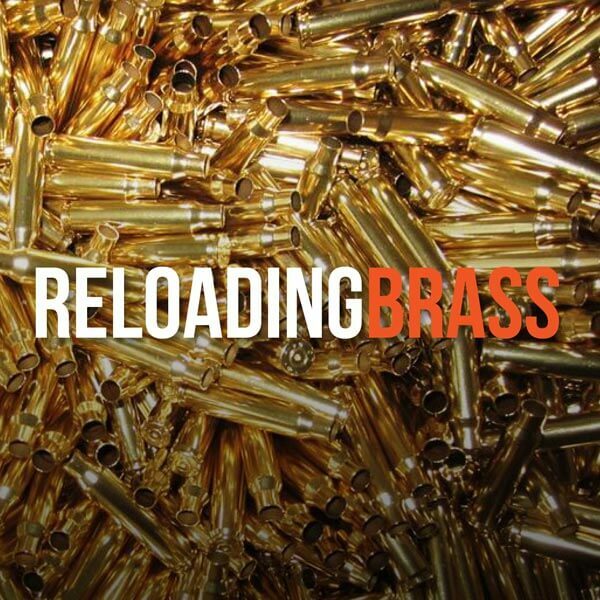 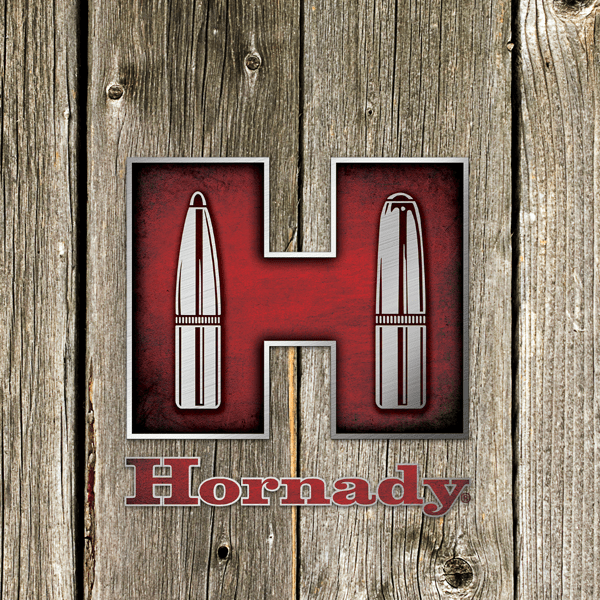 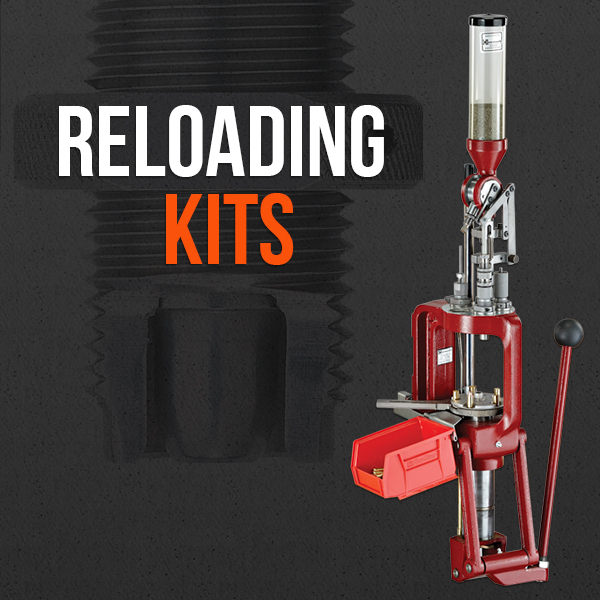 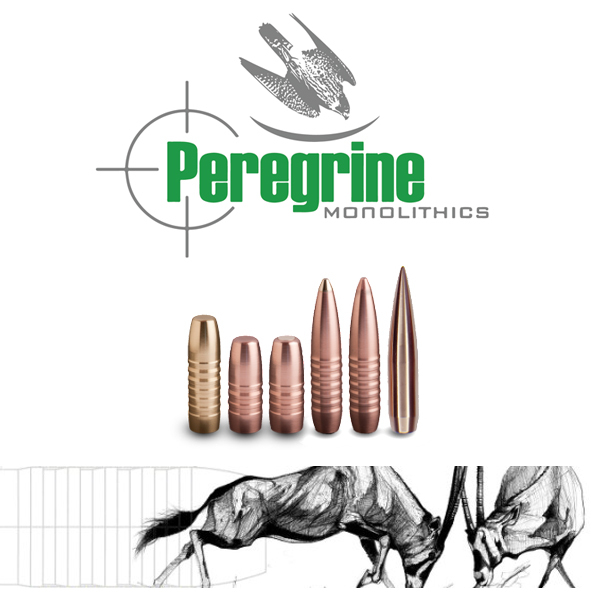 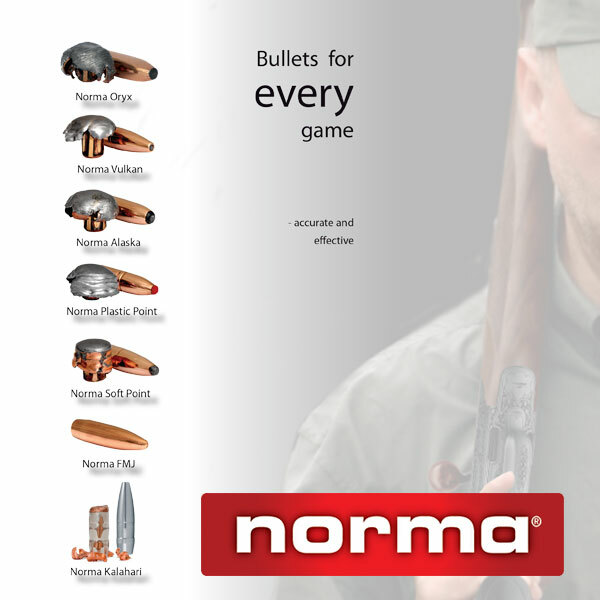 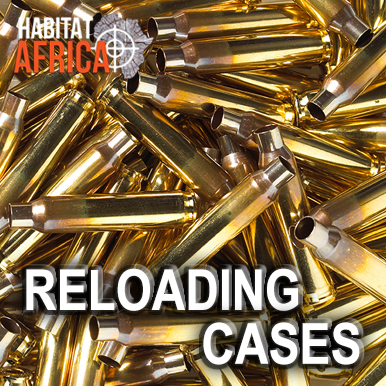 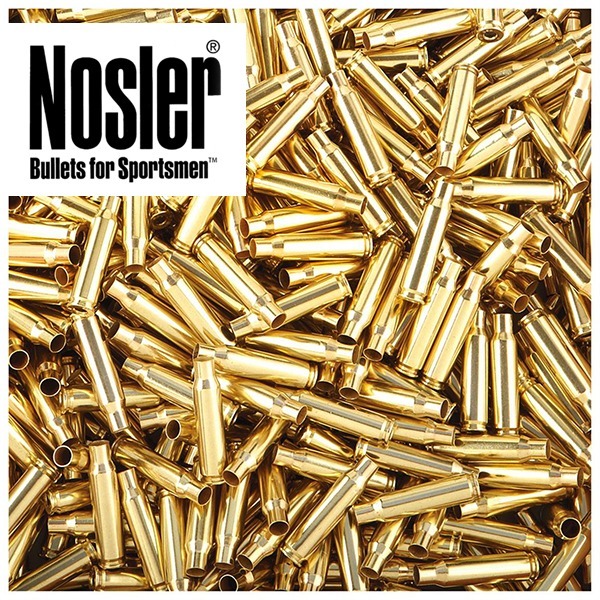 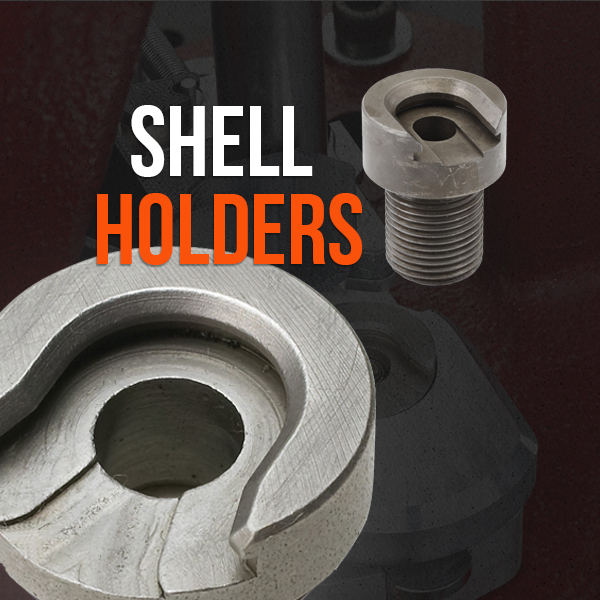 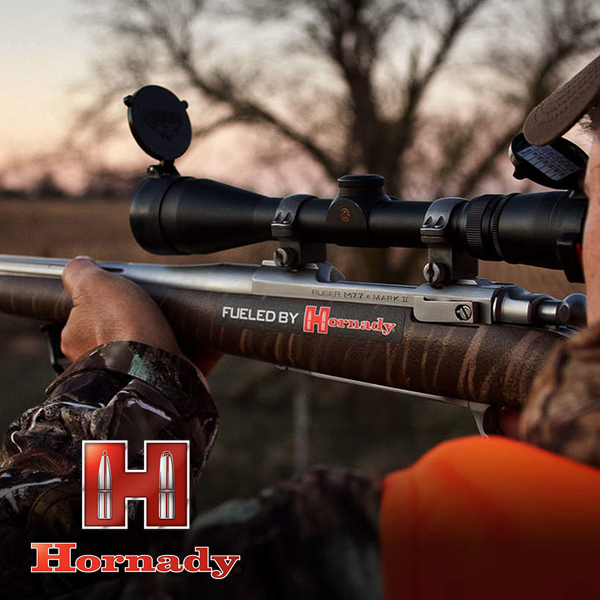 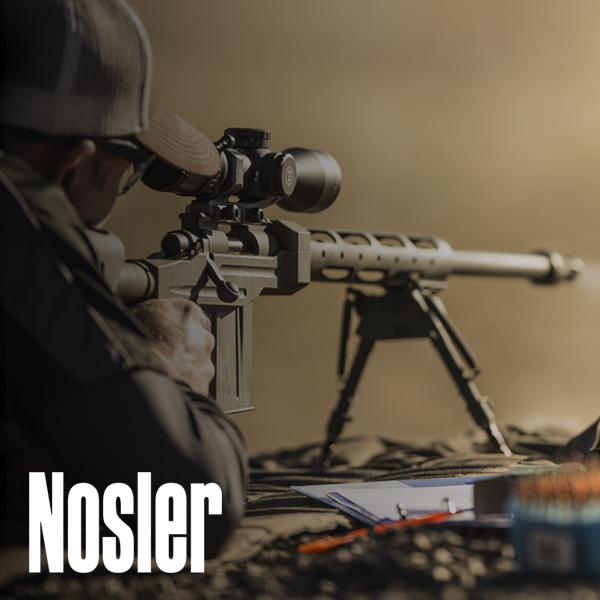 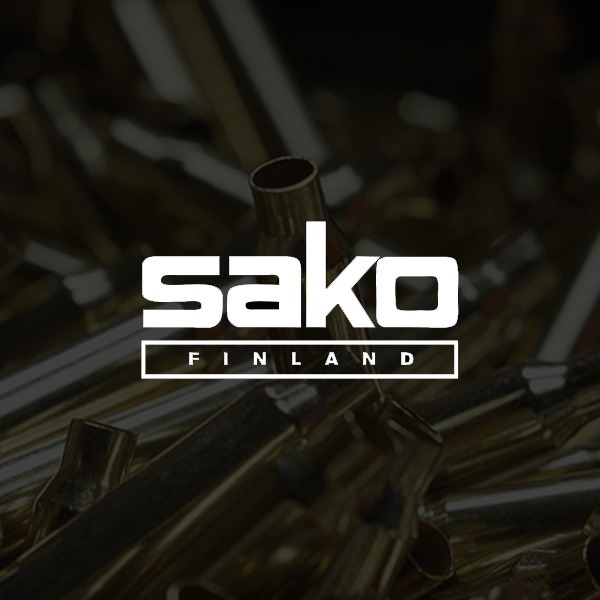 In addition we stock quality reloading brands like Hornady, Lapua, Lyman, Nosler and RCBS. 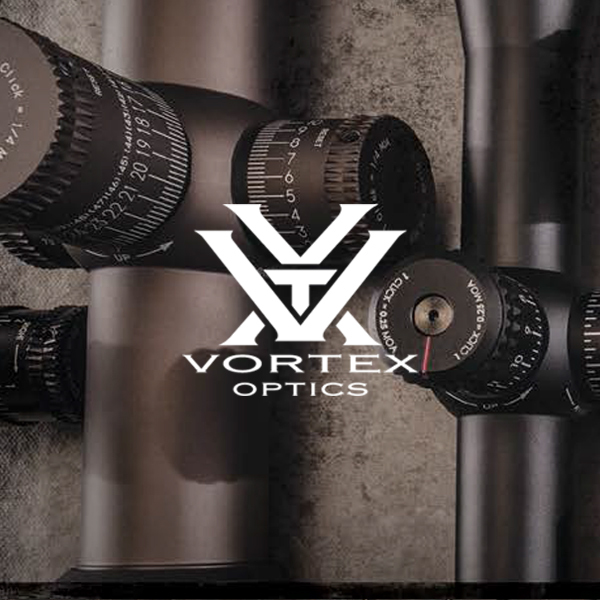 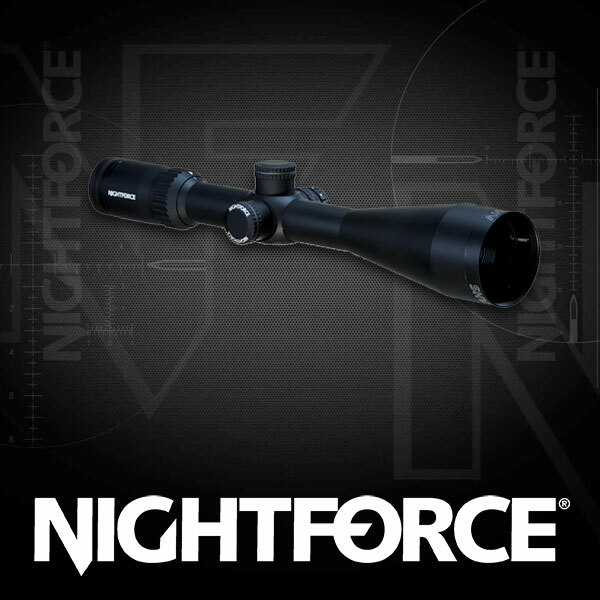 We also stock meticulously chosen optics brands like ATN, Burris, Bushnell, Leica, Leopold, Lynx, Nightforce, Nikon, Rudolph, Sightron, Steiner, Swarovski and Vortex. 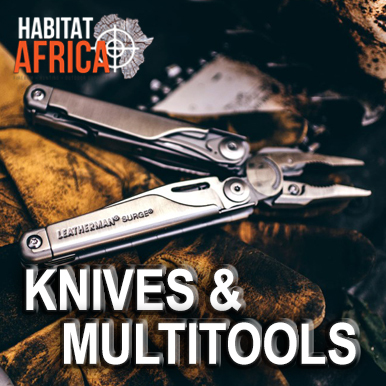 Visit our Lifestyle Categories for all the top braai, camping, hiking and luggage brands available from our online store. 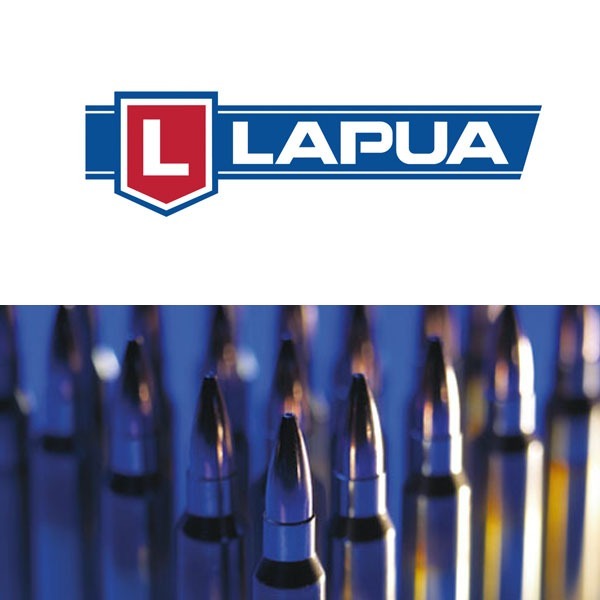 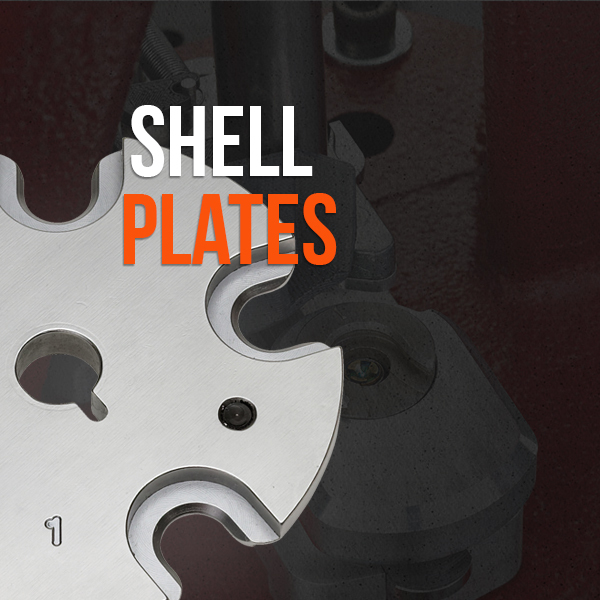 We offer shipping across South Africa on all orders. 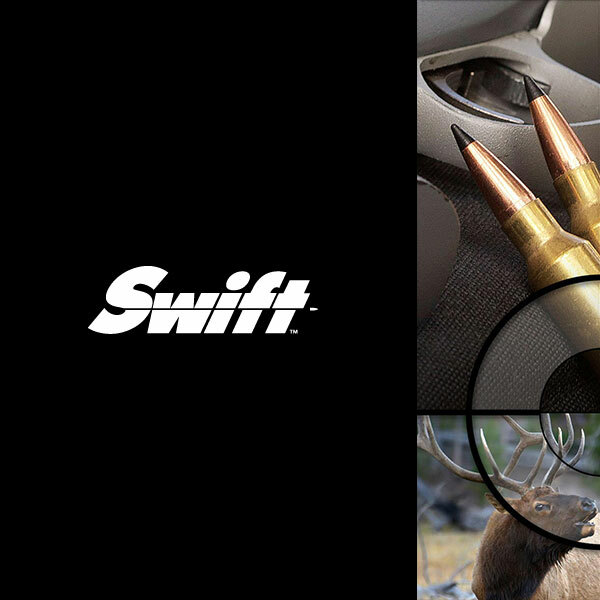 Only the best courier companies are used to ensure your parcel is delivered to your address safely, damage free and on time. 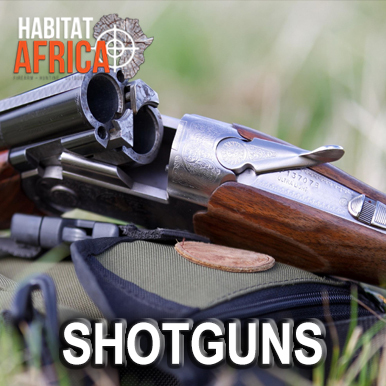 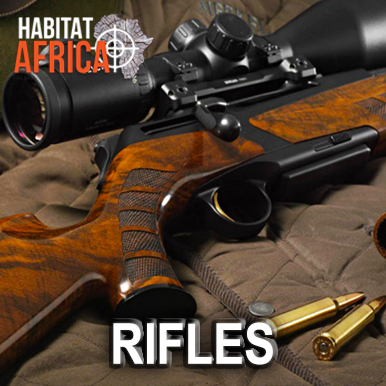 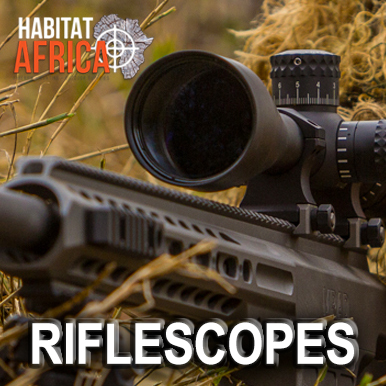 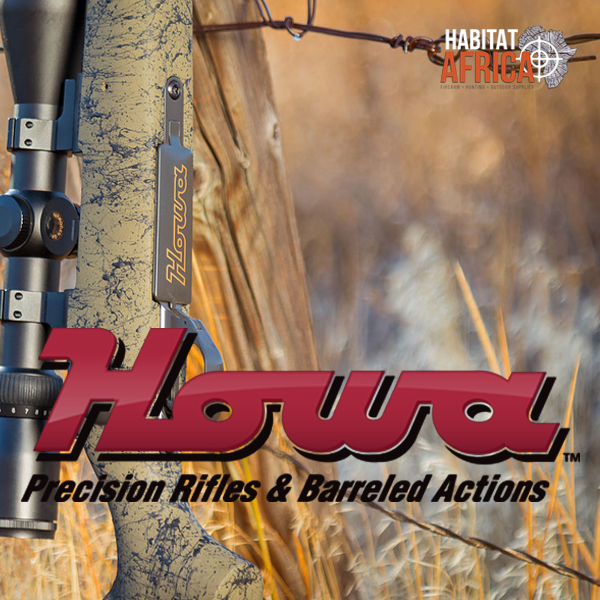 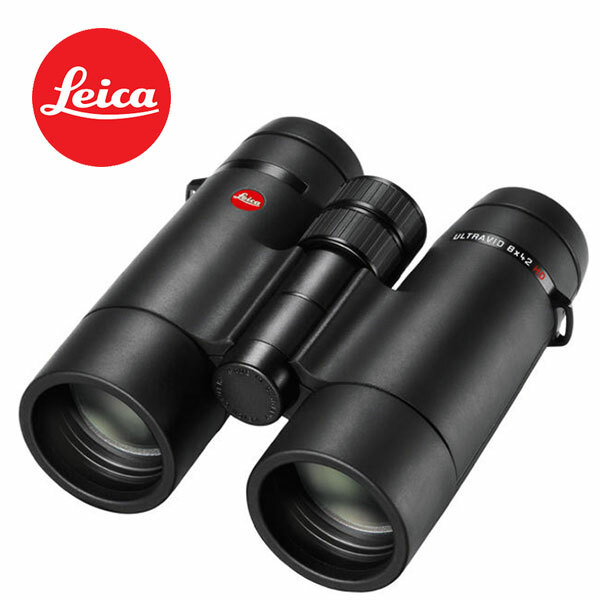 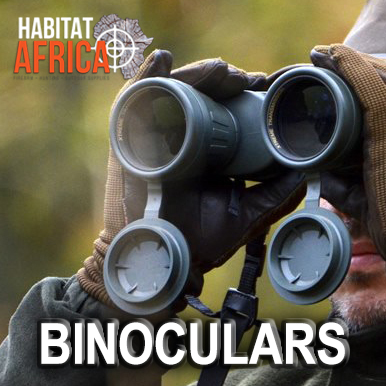 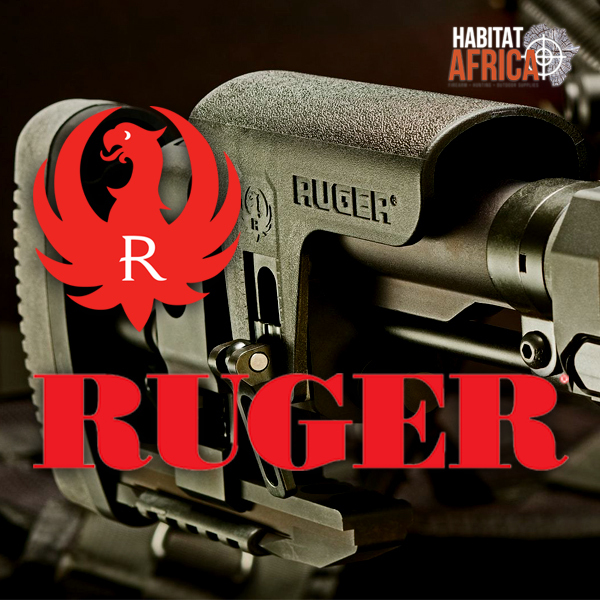 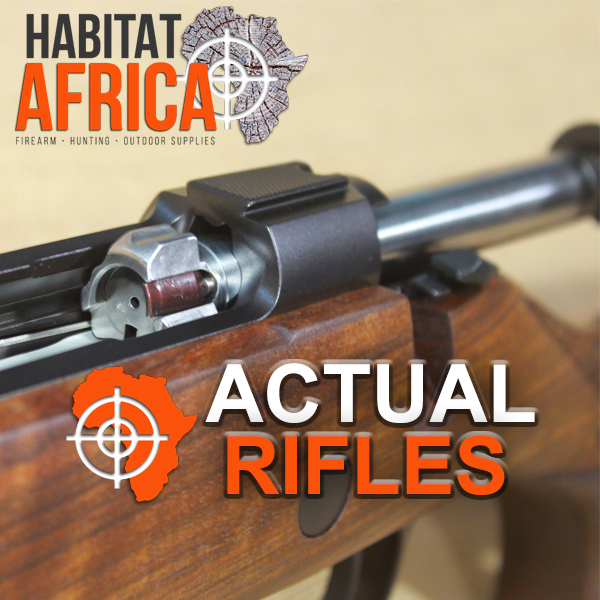 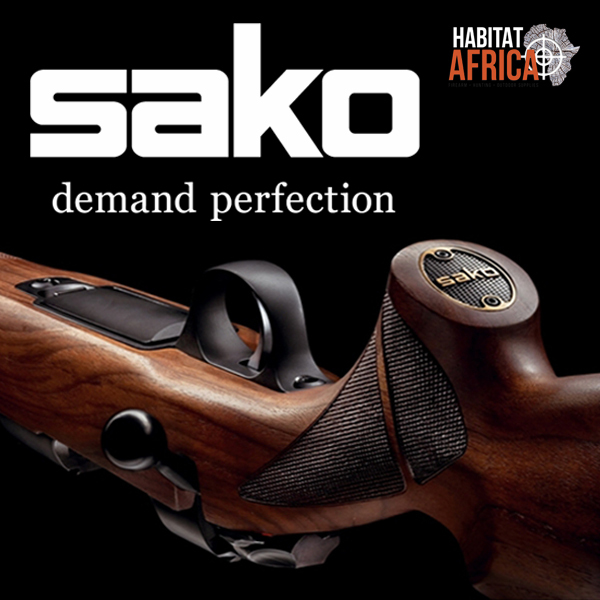 HABITAT AFRICA offers a wide assortment of outdoor gear for hunters, gun enthusiasts, competition shooters, military, law enforcement and bird watchers alike, offering best brand Sports Optics including Rifle Scopes, Binoculars, Range Finders, Thermal Night Vision and Spotting Scopes. 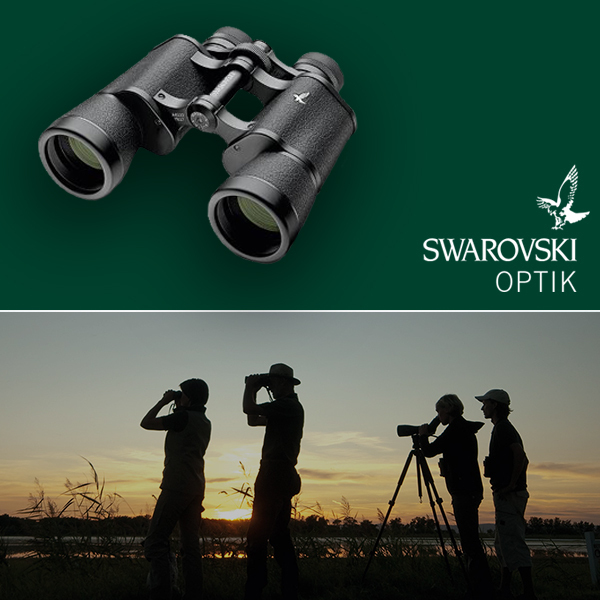 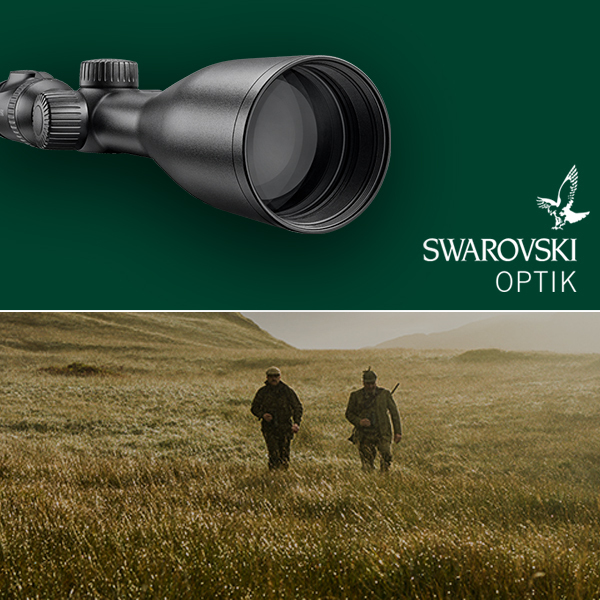 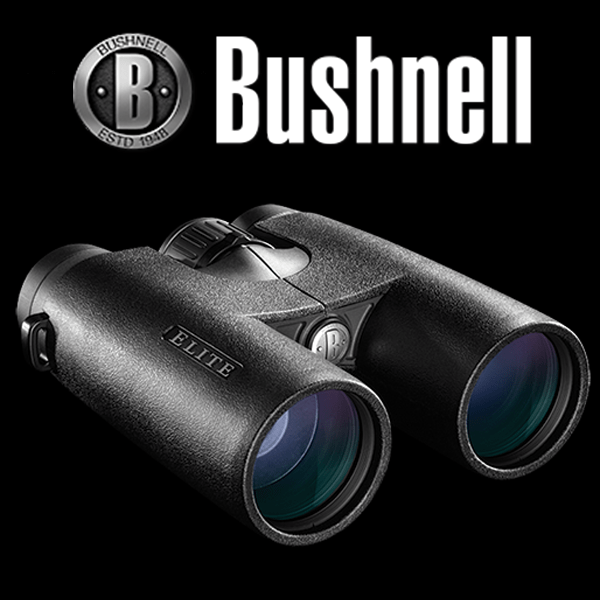 Experience the efficiency and accuracy that industry-leading hunting optics provide with popular brands like Burris, Nikon, Leupold, Rudolph Optics, Swarovski Optik, Vortex Optics, Zeiss and more. 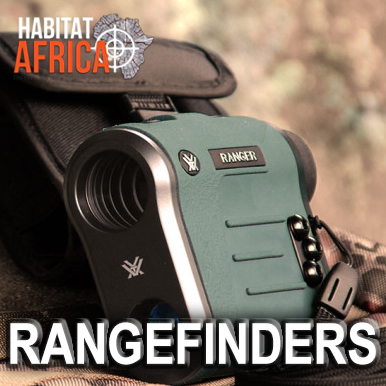 Durable, reliable and innovative hunting equipment is essential to improving your hunting and shooting skills. 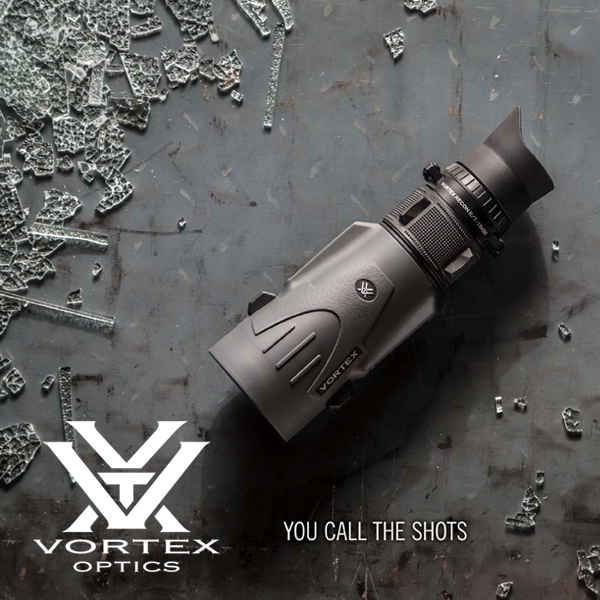 All hunters rely on their shooting optics so purchasing from a reputable company increases your chances of a successful hunt and a good clean kill. 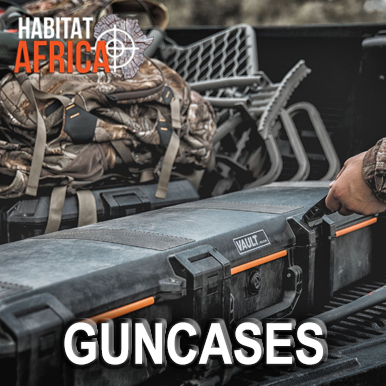 If you would like help finding the right equipment for your next hunting trip or outdoor adventure, or would like to learn about other gun accessories we sell, contact us today for more information. 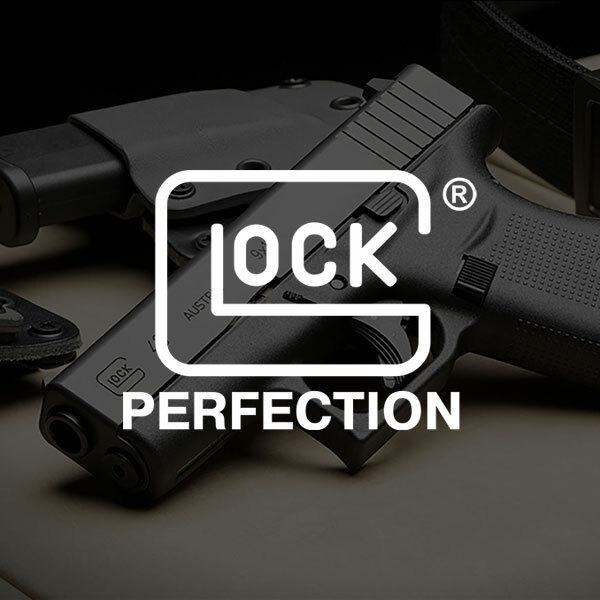 Get the best prices on top-quality Handguns and Pistols, we offer a wide selection including Semi-Automatics, Revolvers, Lever-Action and Bolt Action Pistols. 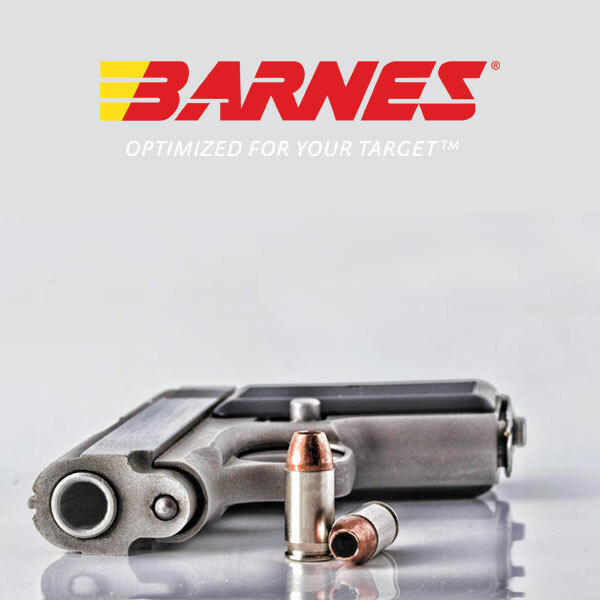 Whether you enjoy target shooting with small firearms or for self defense, we carry an assortment of Handguns and Shooting Accessories for you to choose from. 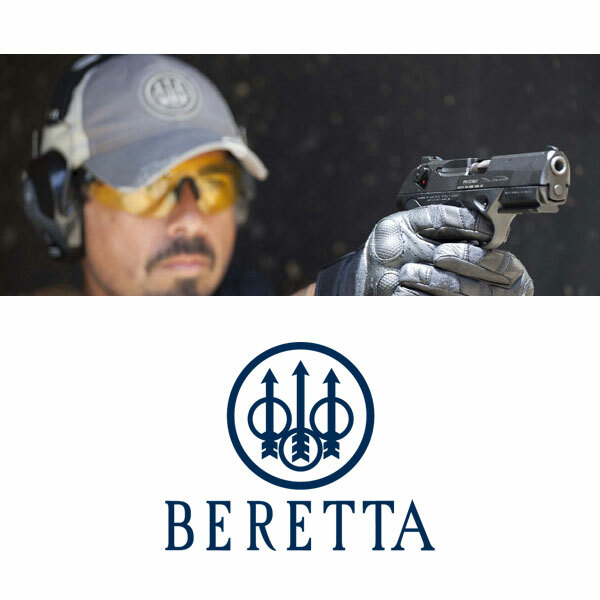 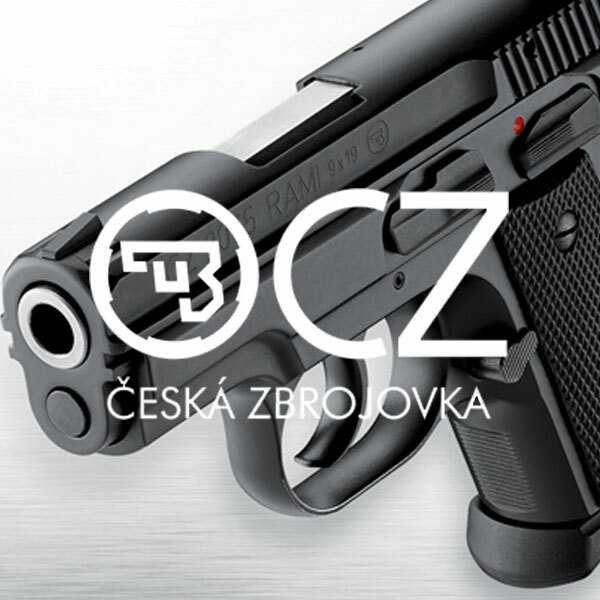 Trusted brands include Beretta, CZ, GLOCK, Smith & Wesson, Ruger, Taurus and more! 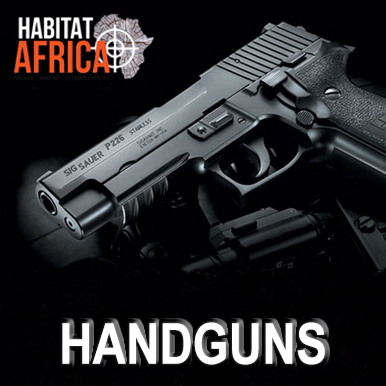 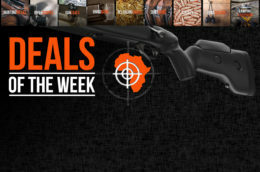 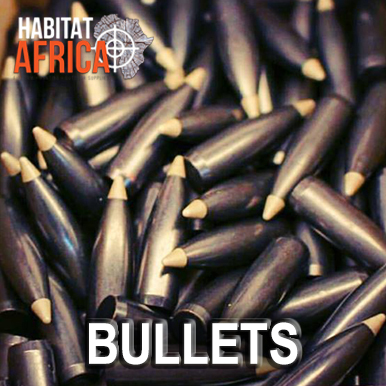 Enjoy great savings today and check out HABITAT AFRICA Guide Handguns for your next target practice. 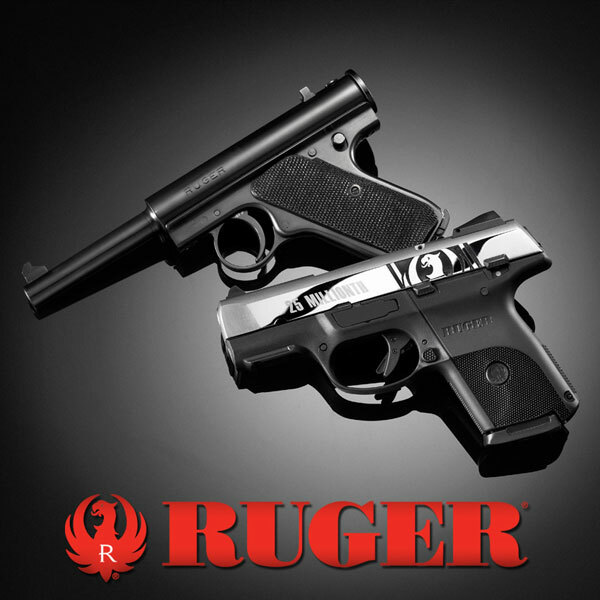 Once you find your Handguns of choice, be sure to shop for Handgun Ammo.